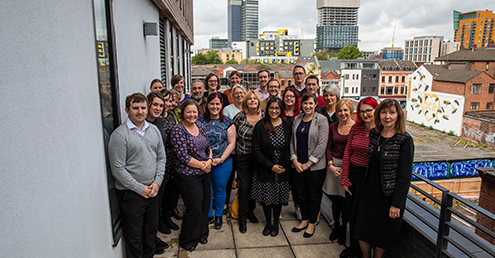 We bring together diverse groups of people from across public services and the voluntary sector, to help improve the lives of local people and make sustainable, positive differences across Greater Manchester. It’s not just about leading people, it’s about leading projects and ideas based on the needs of our people and communities. We know that we are more resilient and able to thrive when we work together to take on the challenges we face. Together, we’re working to make Greater Manchester one of the best places in the world to live, work and grow old. Just wanted to say a HUGE well done to you for the event yesterday. What a great turn out, mix of contributions and I certainly felt a real positive energy and vibe across the room. I am sure Cohort 3 is going to be great success. 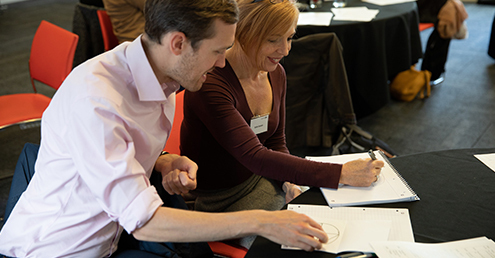 Are you looking to connect with others and learn how to work in a different way to make a positive impact in your community, or want to share the great work that you are already doing?